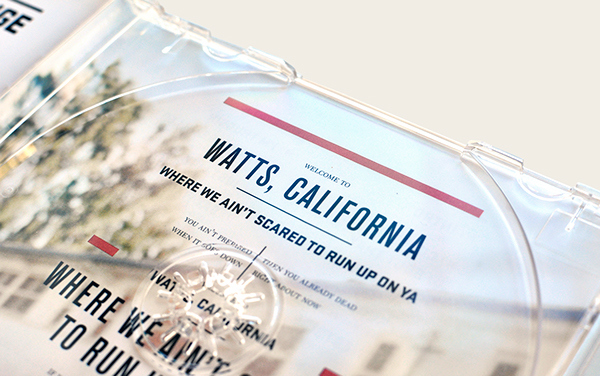 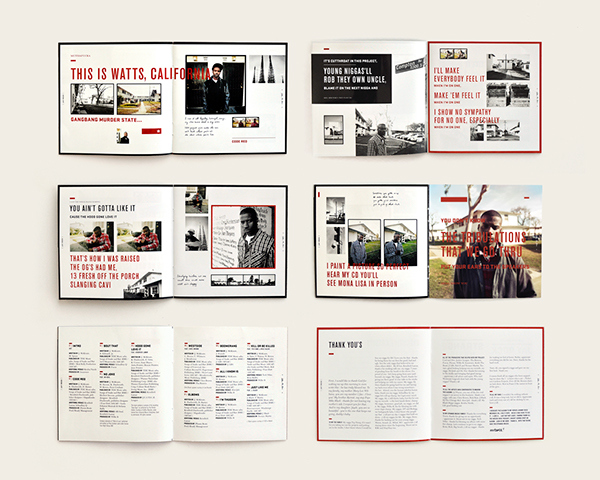 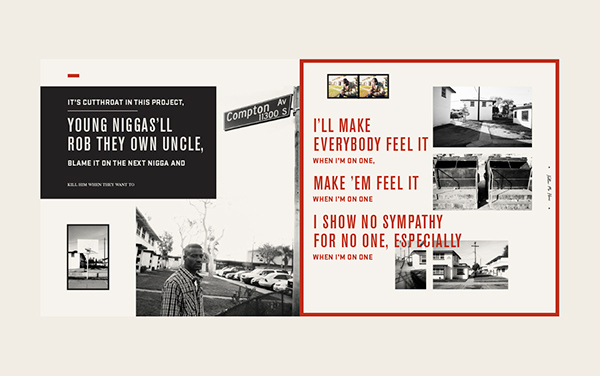 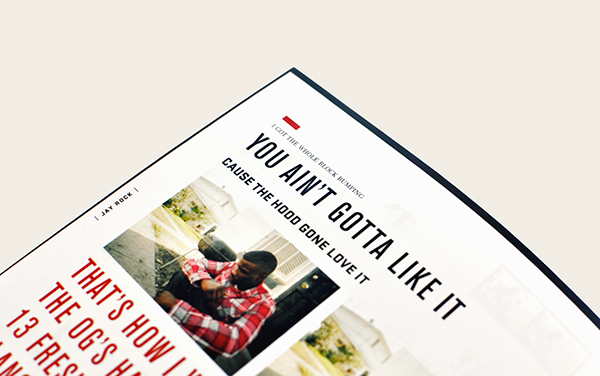 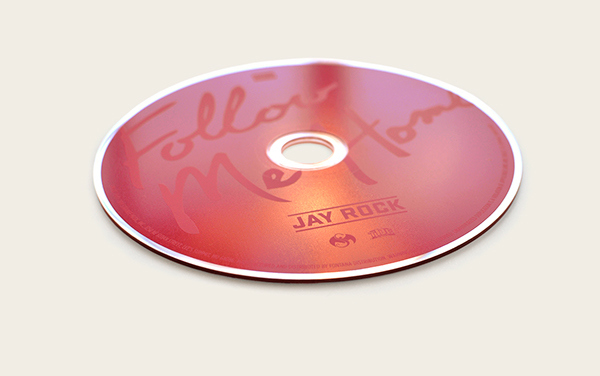 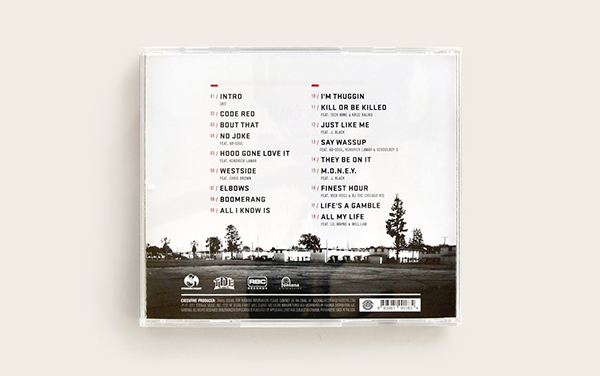 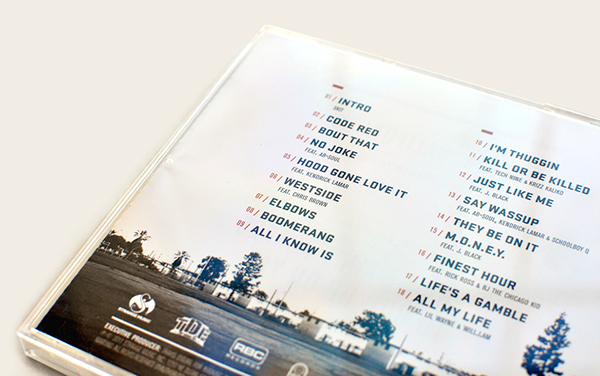 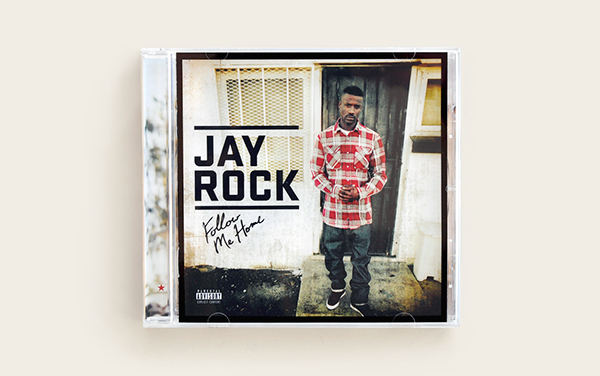 Artwork for hip-hop artist Jay Rock’s debut album, Follow Me Home. 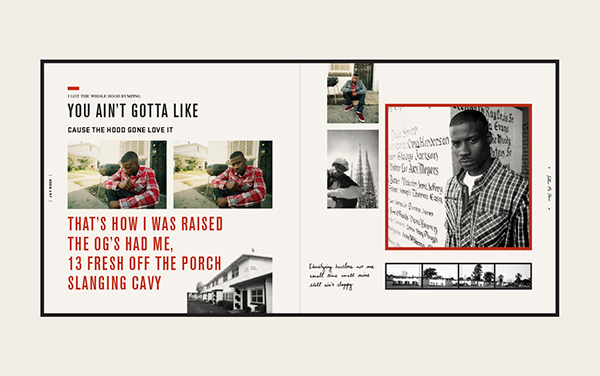 Rock grew up in Watts, L.A. California, known for its low income, gang and drug infested streets. 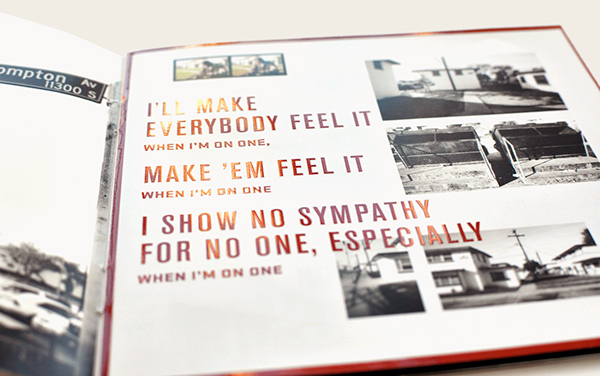 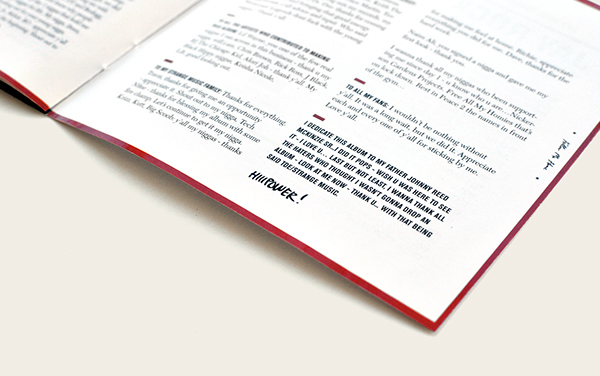 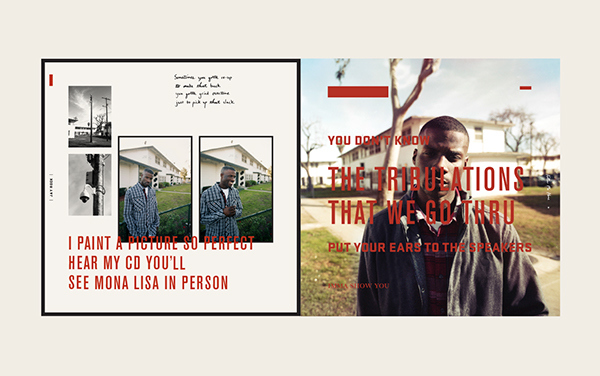 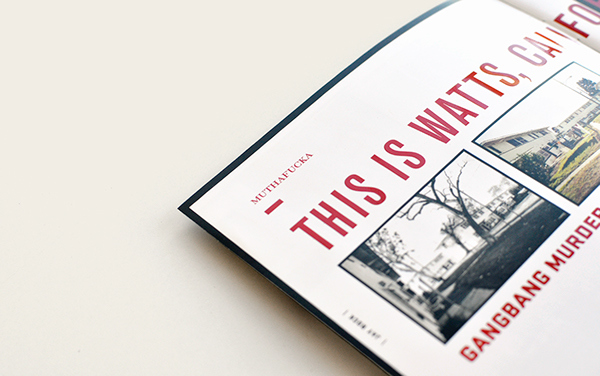 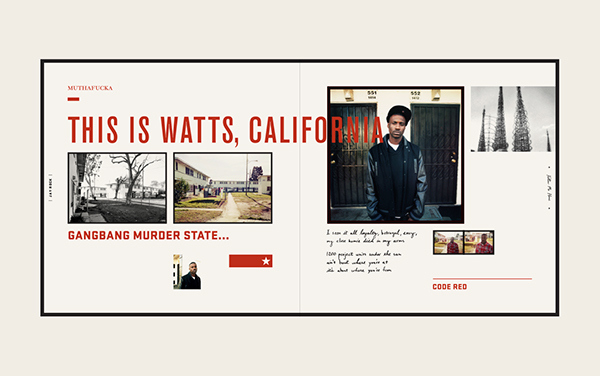 The album art is a look into Rock’s life through his lyrics and photos of Watts.